CONS The kitchen and baths are old, and an overall sprucing up is in order. 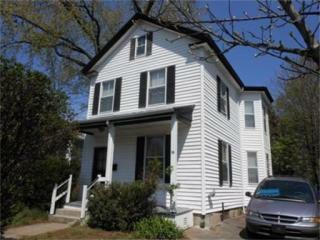 Antique Colonial style home conveniently located at Newton Corner. First floor features an eat-in kitchen, office or small bedroom and full bathroom. 2nd floor has 3 bedrooms and 2nd full bath. There is easy access to Mass. Pike, Downtown XPress bus, restaurants, & shops. The home has a pleasant yard & parking. This is a great opportunity to own in Newton at an affordable price. Make this your dream home.